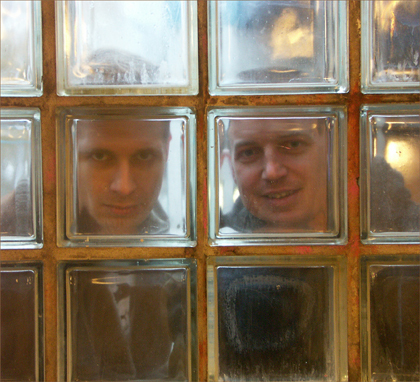 Barks and Crock: Berlin based electronic music - from ambient atmospheric to dance. Grown up in East Germany (GDR), Steve Crock initially came into touch with music through American radio stations and RIAS at an early age. He listened to the music and taped it up on audio cassettes. Soon after he cut his teeth in DJ'ing (House, Acid, Funk). After the fall of the Berlin Wall he went to his first club-music party in Munich. He visited the Love Parade and gradually came in contact with Berlin's underground club scene. Later on he interested himself in Goa and Psytrance, appeared as a DJ in that scene and was desirous to produce his own music of that style. So he got the essential equipment and "learning by doing"; produced his own tracks. Crock graduated as a sound engineer (SAE Berlin). 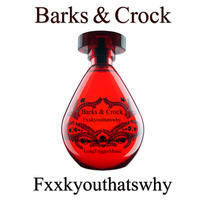 On the Internet Steve Crock made contact with Ben Barks in 2007. 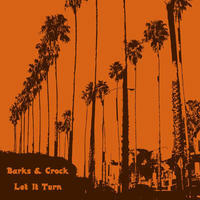 Unlike Crock, Ben Barks was born and raised in Western Germany and gained an early musical education by his father's rock 'n' roll records as well as by the British Forces Radio's 80's music. As a teenager he learned to play the guitar and fell in love with blues music. As a prisoner of his Western German wasteland circumstances, Ben was primarily influenced by Metal, Punk and Britpop (Oasis, Blur) before he focused on 'the classics' (Beatles, Stones, Pink Floyd, Jimi Hendrix, The Doors). He acquired his first expieriences as the leader of a band which was oriented towards Hardrock (Hellacopter, MotÃ¶rhead etc), but for Barks pure guitar music always seemed to be too single-edged, until some day he booted the computer and added electronic drums and keyboards. For a long time he absented himself from rock 'n' roll and the stage and along the way exclusively produced electronic music. He moved to Berlin and was fascinated by the electronic music scene. As mentioned before he met Steve Crock on the Internet and since then they've been working together as producers. 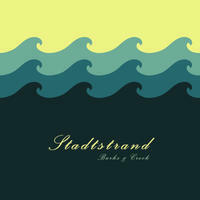 They started their collaboration as 'Long Trigger', an electro-and-guitar-band with a female voice. Long Trigger appeared live in clubs and festivals until the female singer left the band. 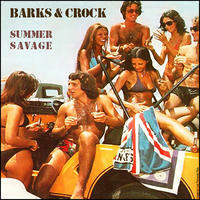 After that 'Long Trigger' was born, with Ben Barks as leader plus an additional guitarist. Long Trigger played a mixture of electronic music with strong guitar riffs. At that time the artist duo did a quick side-trip and produced tracks and remixes for a soundtrack (Angel's Call). 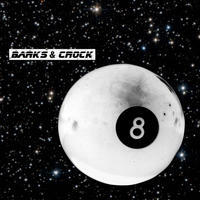 But since 2010, Barks and Crock have exclusively been focused on producing and occasional collaborations with featured artists of Berlin's electronic music scene. Barks and Crock lives in Berlin, Germany.